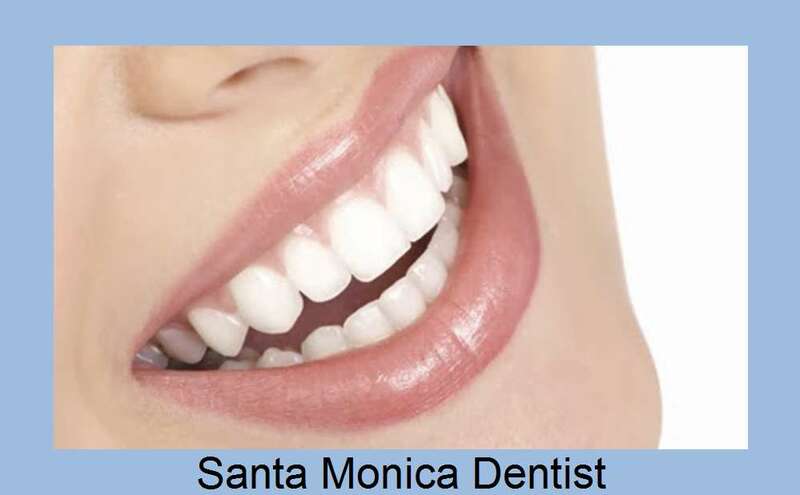 Richard Haber DDS Cosmetic Dentist Santa Monica Root Canal Dental Veneers Implants Dentistry . Root canal treatment is performed when a tooth's pulp (nerve and blood supply) become infected or inflamed. With local anesthesia, the tooth is opened and the pulp and bacteria are removed, leaving an empty pulp chamber. The chamber is filled with a sealant and a filling. The tooth may require additional protection and reinforcement with a crown. Thank you for your interest in our Los Angeles root canal practice and please take a few moments to browse through our site.